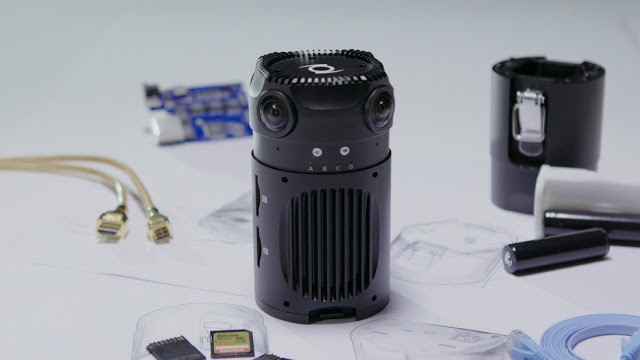 There are now several 360 cameras on the market. 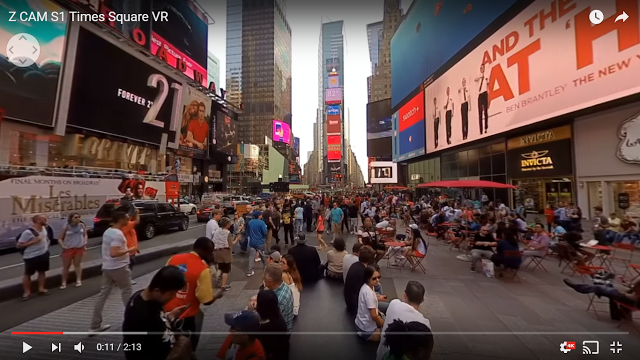 However, there is still a need for 360 cameras with higher quality output. The Z Cam S1 is a 360-degree camera that can capture 6k at 30fps or 4k at 60 fps. Check out the samples! The Z Cam S1 has four all-glass fisheye lenses with 10 elements that each cover a 190 degree field of view. Each lens is paired with a Sony EXMOR sensor. The sensors record all images simultaneously using hardware synchronization. Exposure and white balance are also automatically synchronized, unlike multi-camera 360 rigs. The Z Cam S1 outputs in either 6k at 30 fps, or 4k at 60 fps, at 60mbps bitrate, in MOV format. It has a Gigabit ethernet port and four HDMI ports (each with 1080p output) to make realtime stitching and livestreaming possible using separate software. Z Cam will also offer its own realtime stitching software. The Z Cam S1 is powered either with an AC/DC adapter or with a removable battery with up to 2 hours recording capacity. The video quality looks amazing! o.O (Please note that the video was not stitched with Z Cam’s own software.) Z Cam is so confident about their image quality that they offered the original files for download (unstitched and stitched). UPDATE: New sample video shows low light performance and stitching at close proximity. 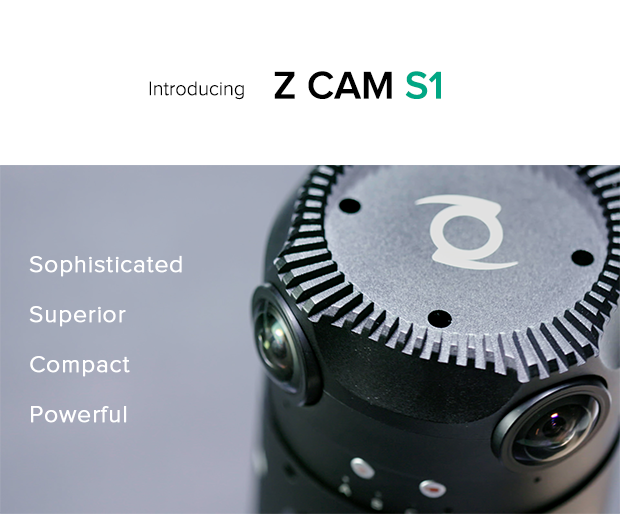 Z Cam S1 is now being offered on Indiegogo. The camera is $1999 ($500 off the MSRP) with delivery estimated in December 2016. The stitching software is $749 (beta due in December, final release due in February 2017). It appears the stitching software is a separate purchase. Thanks to Mike Cane for bringing this to my attention!